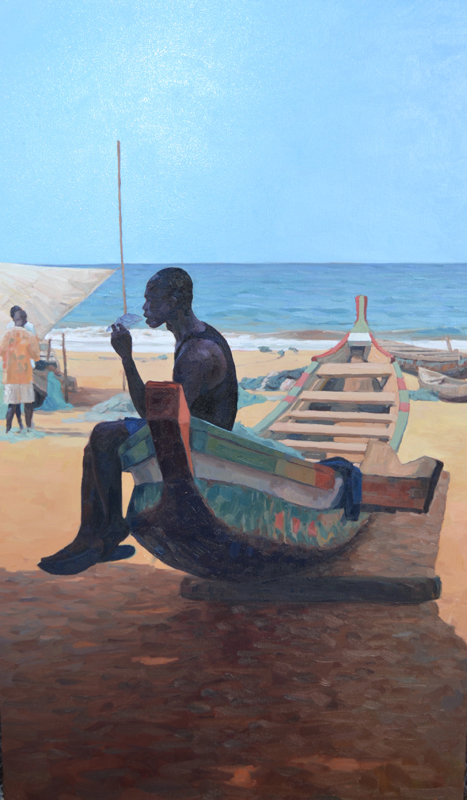 I spend my time between my home in Lincoln, VT and the beach of Cape Three Points, Ghana. 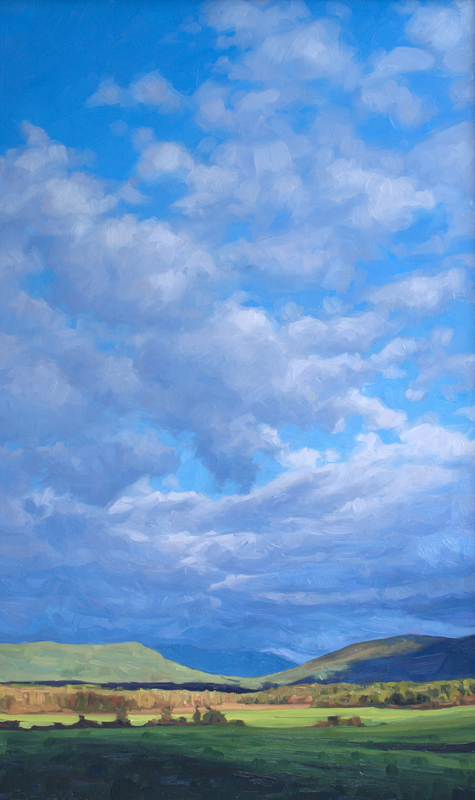 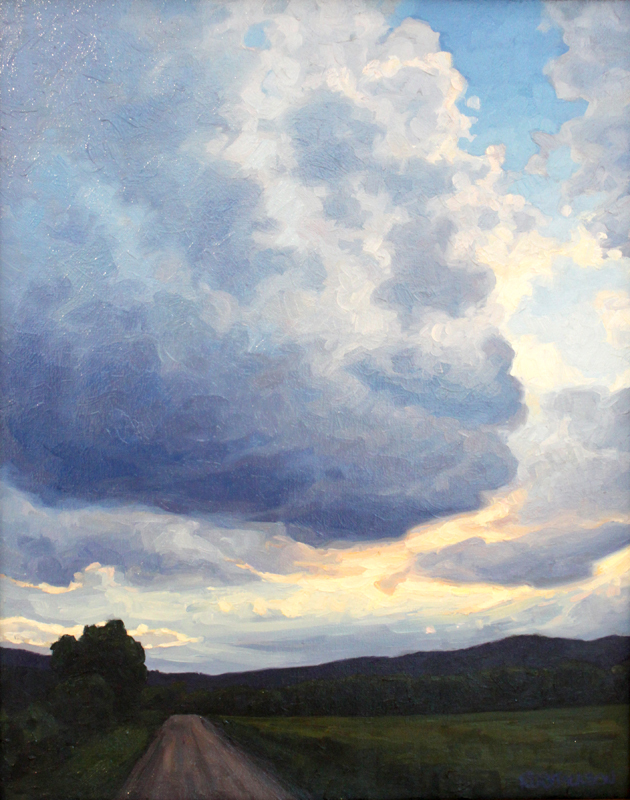 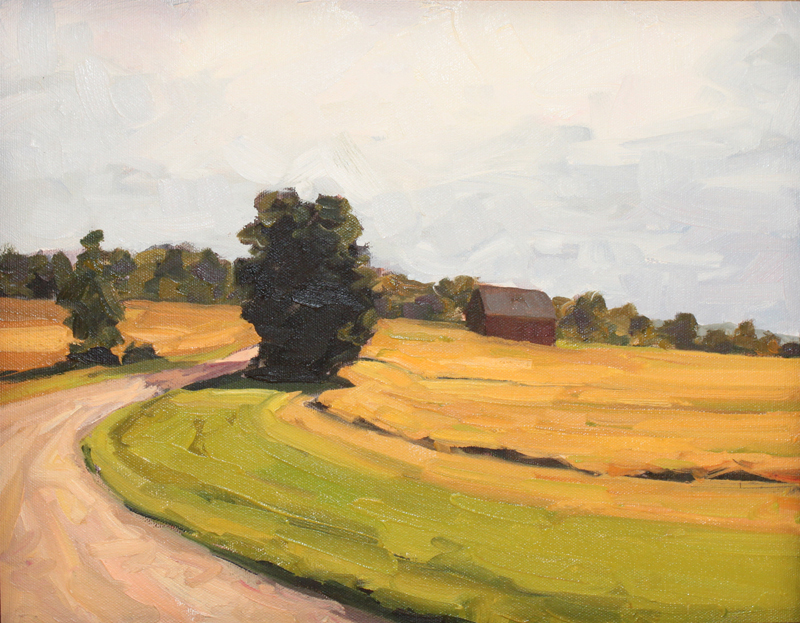 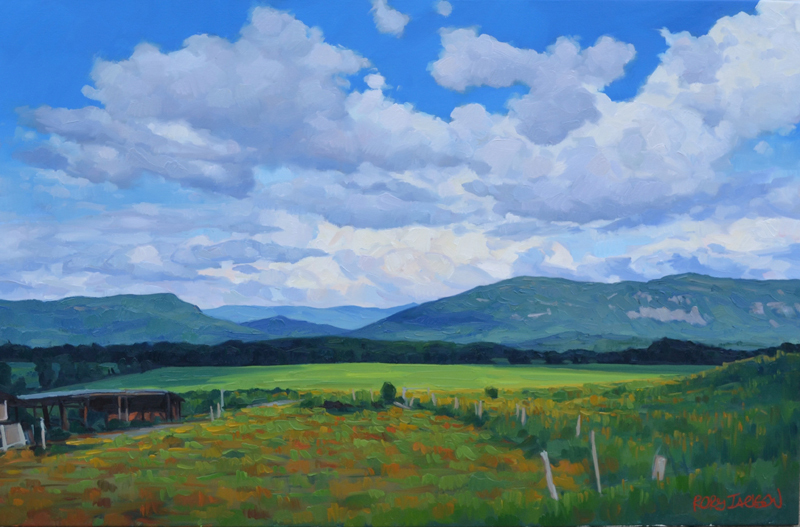 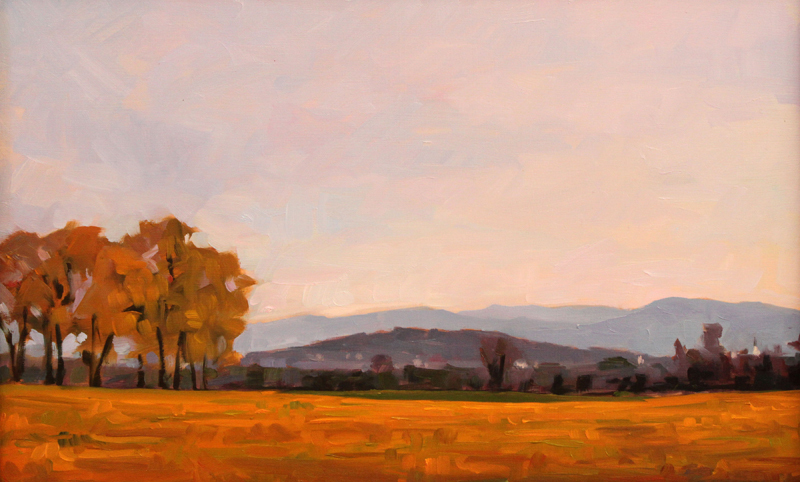 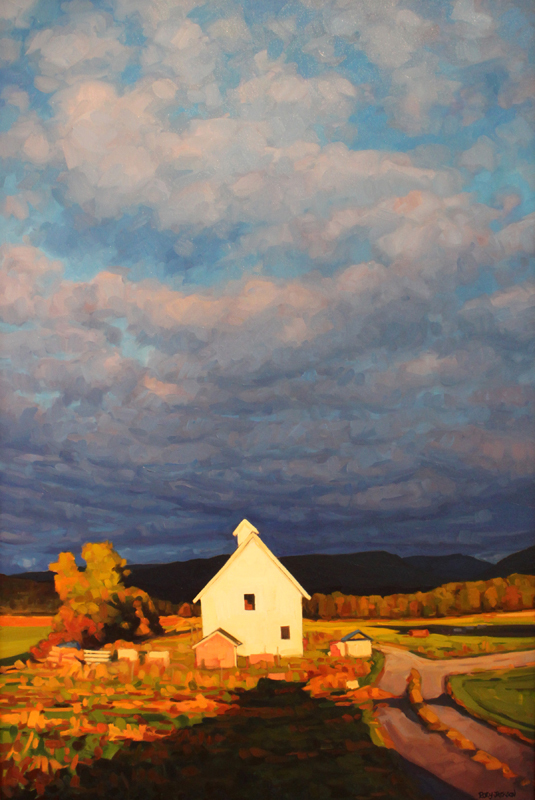 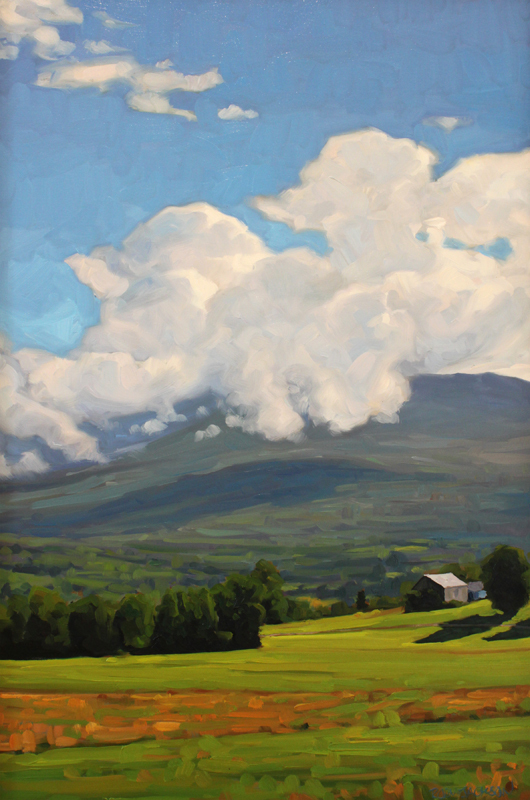 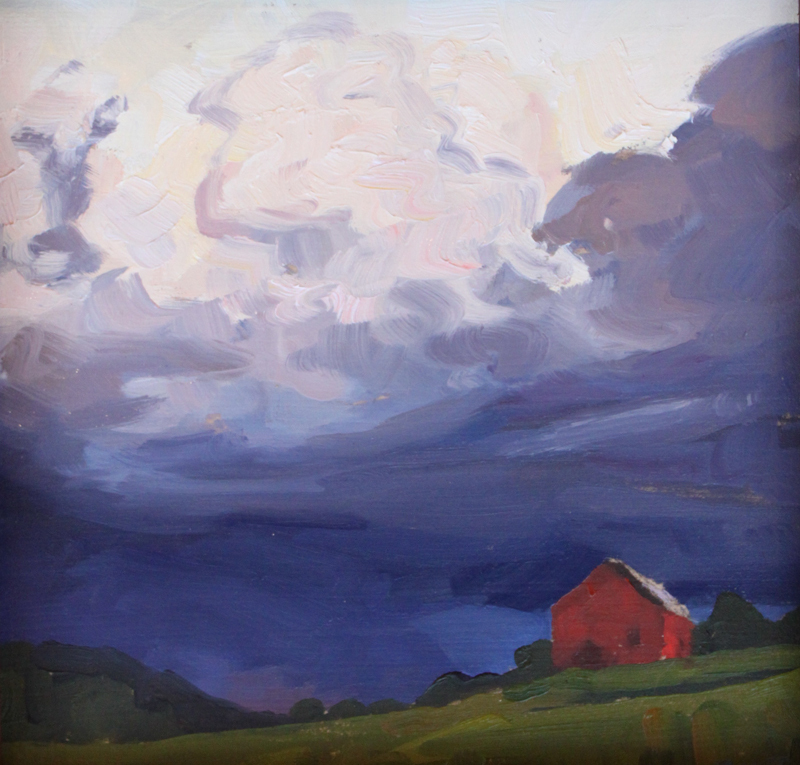 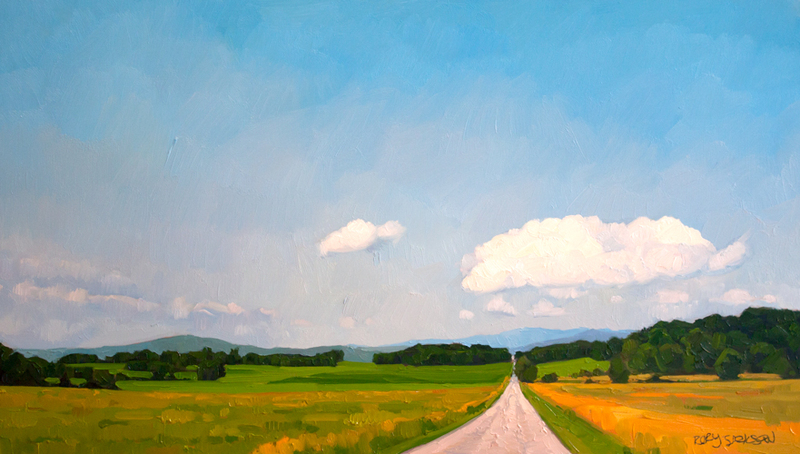 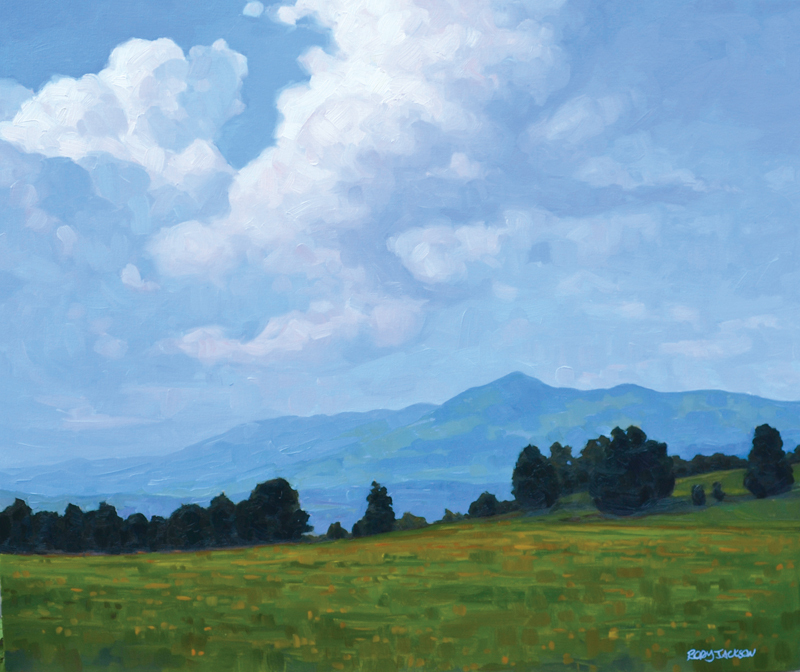 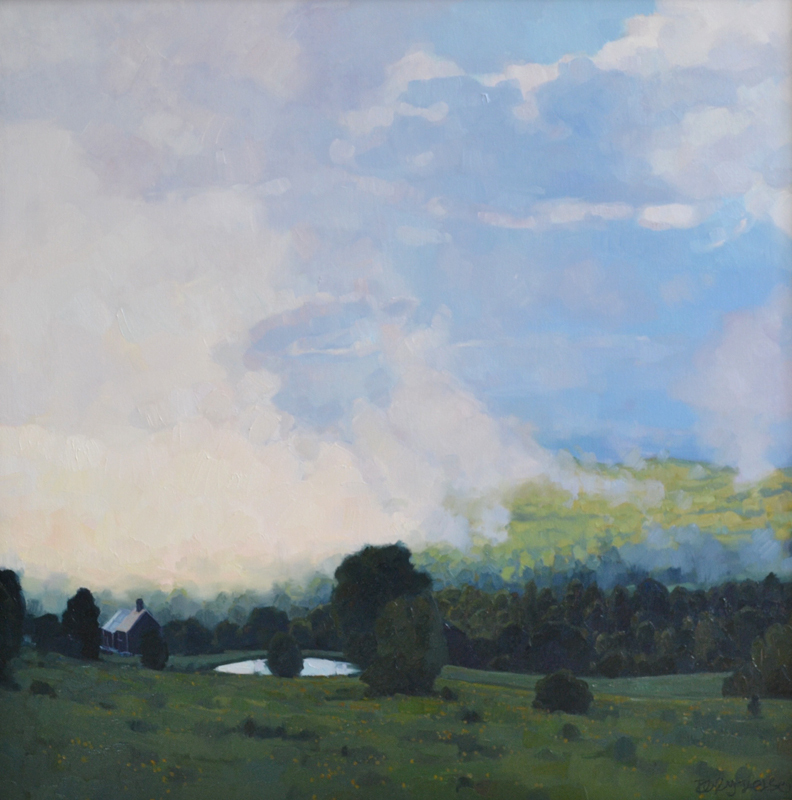 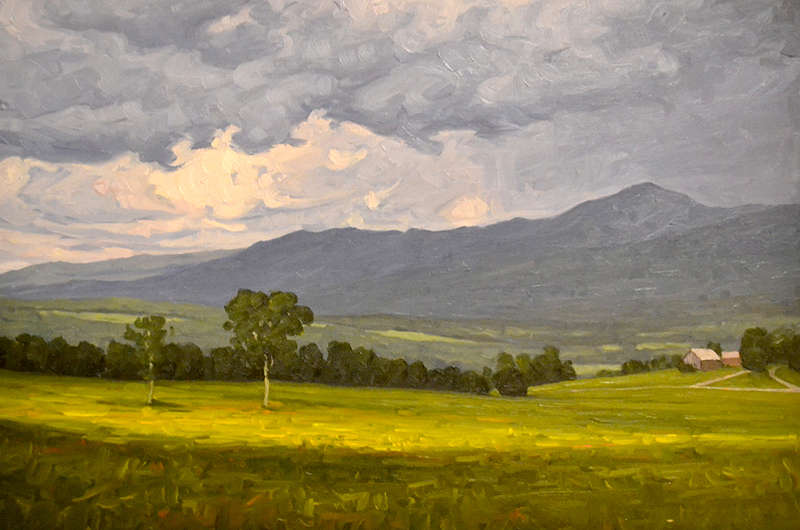 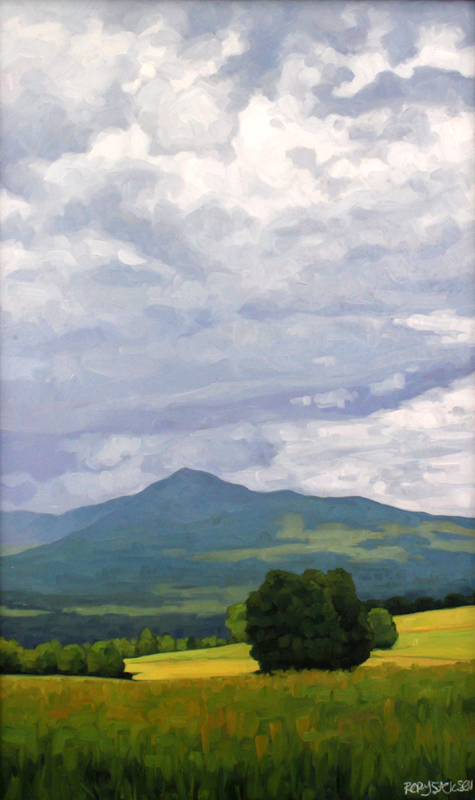 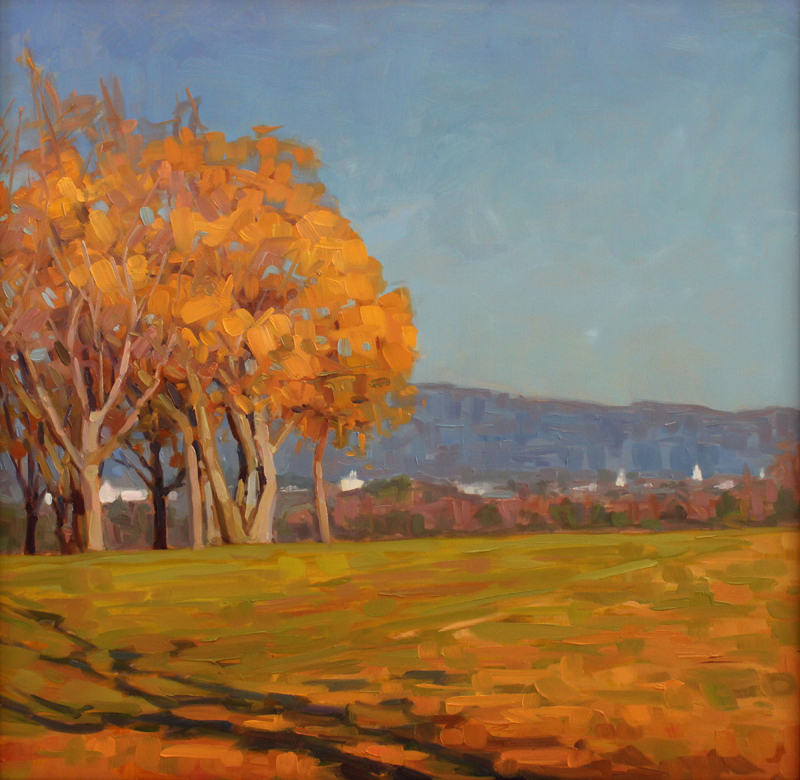 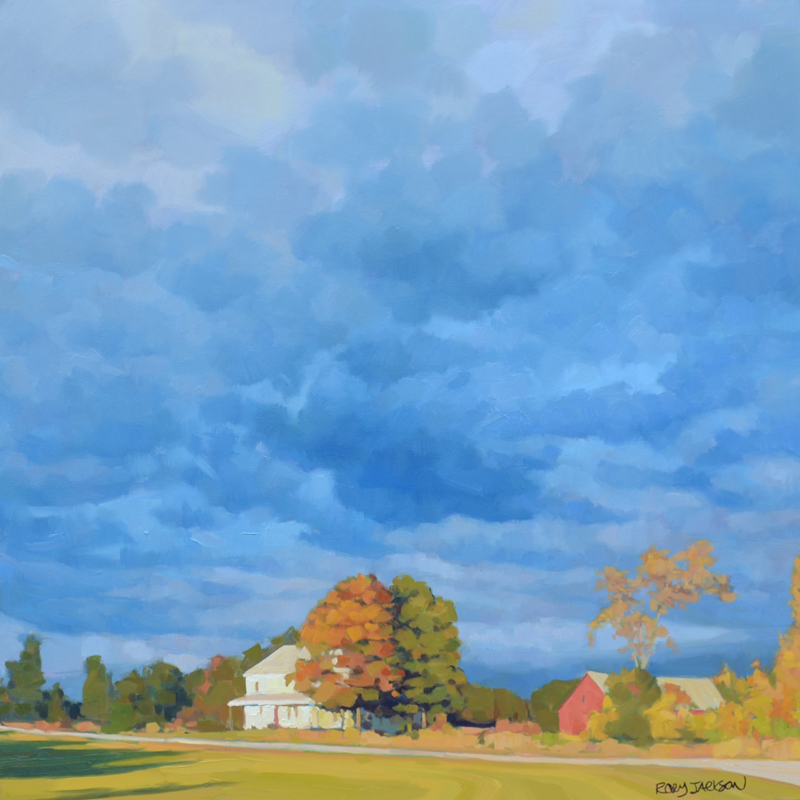 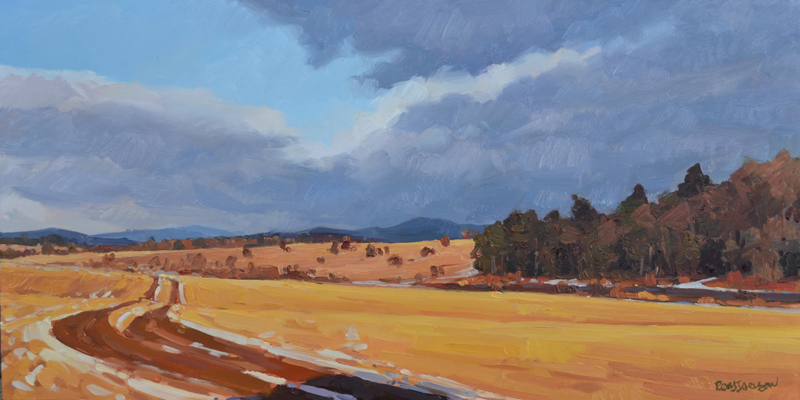 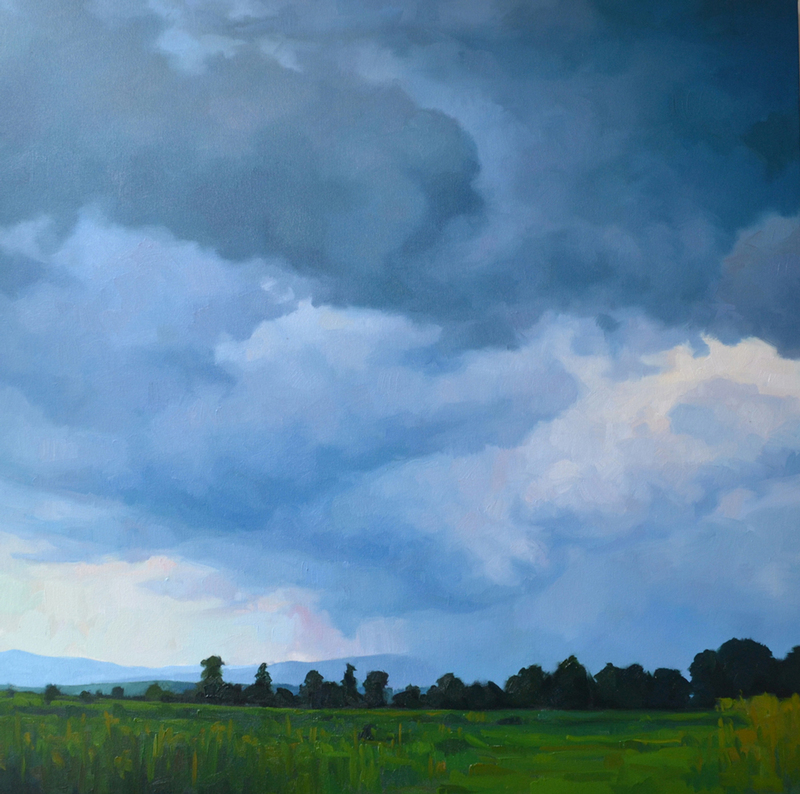 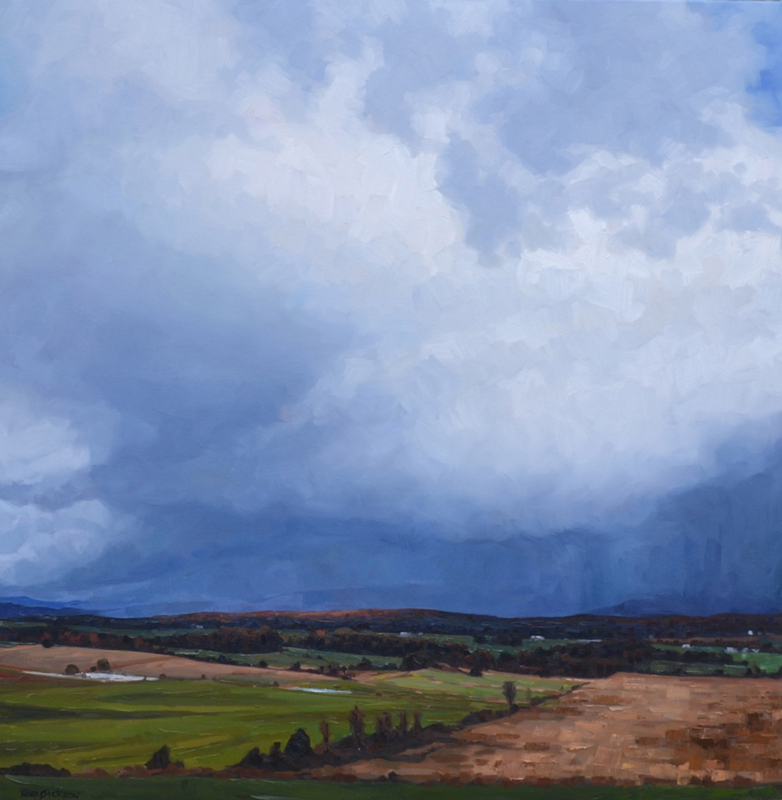 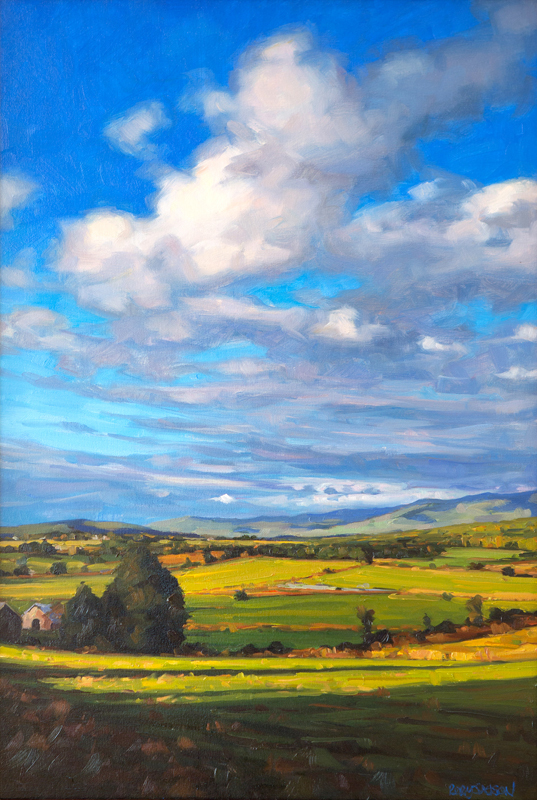 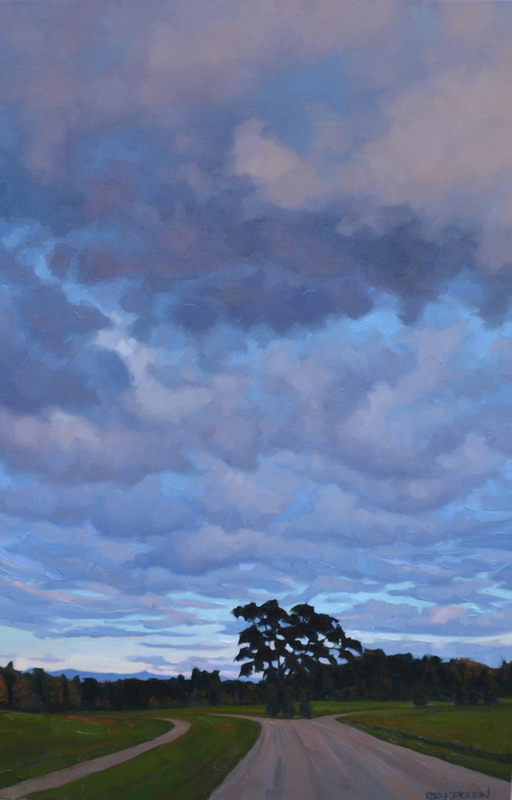 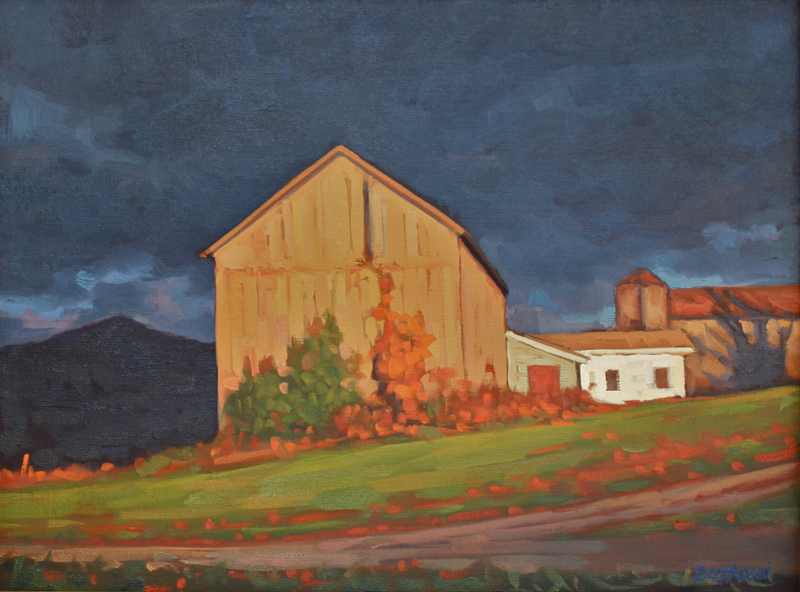 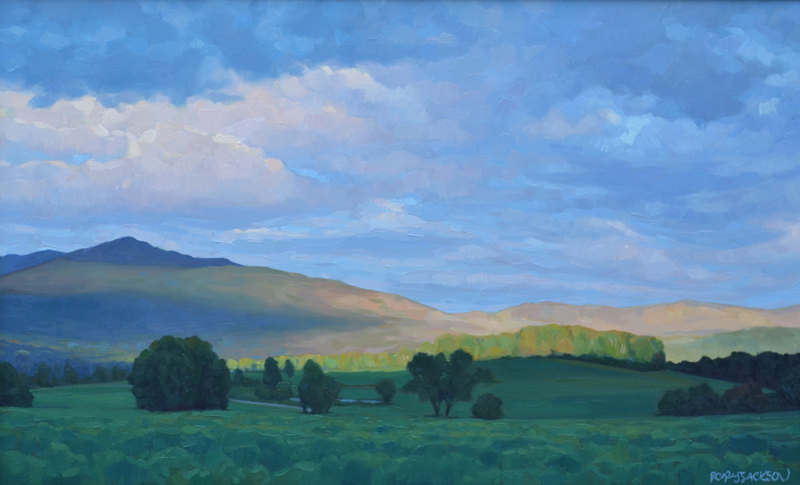 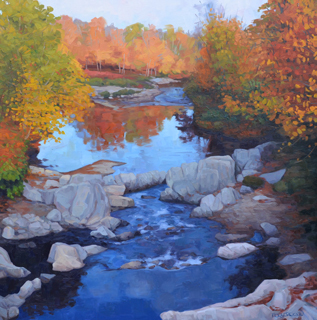 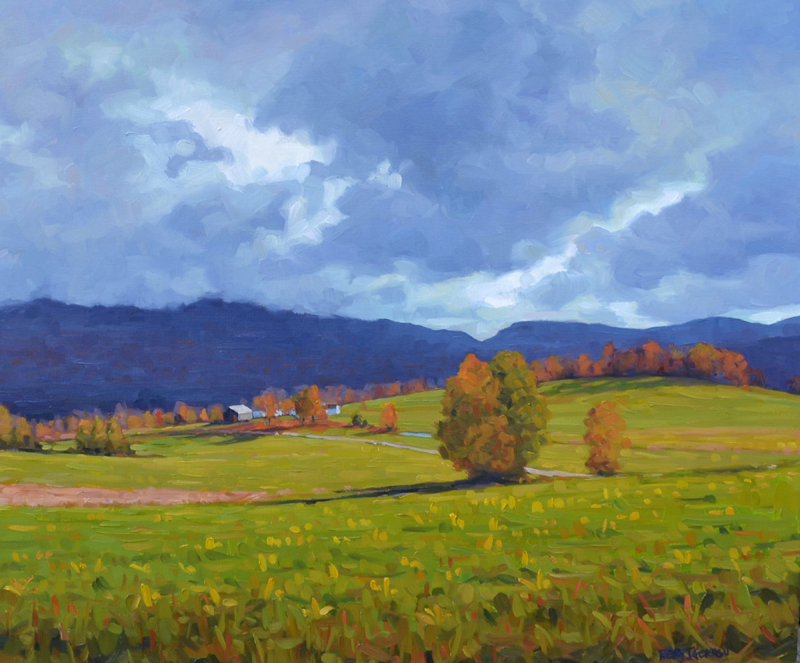 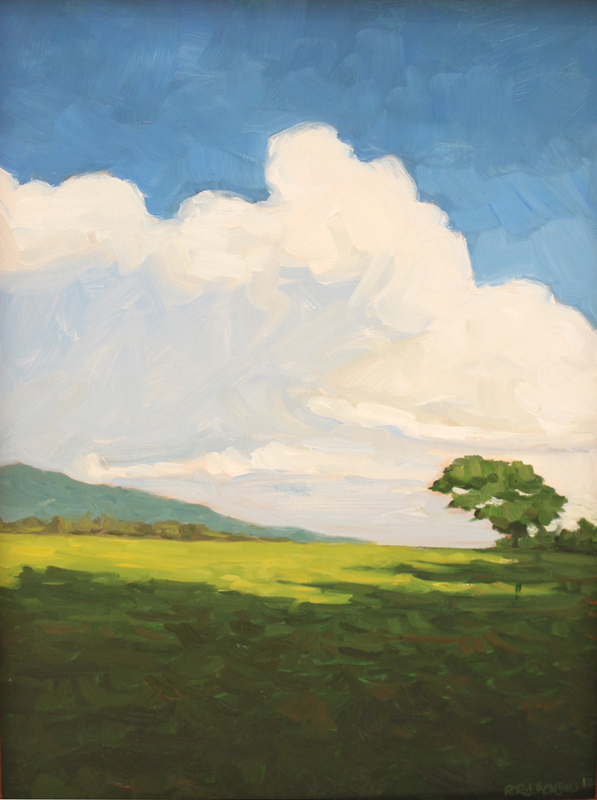 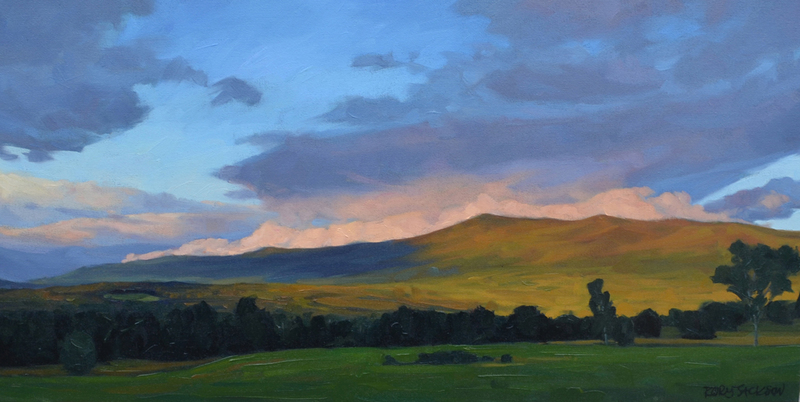 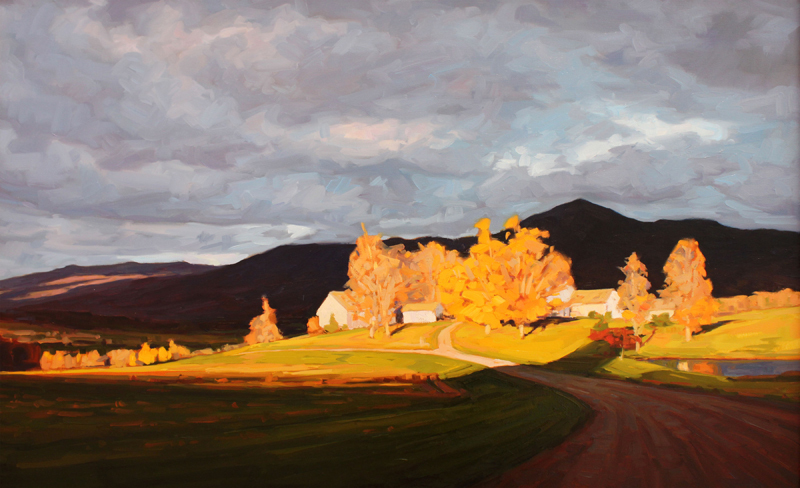 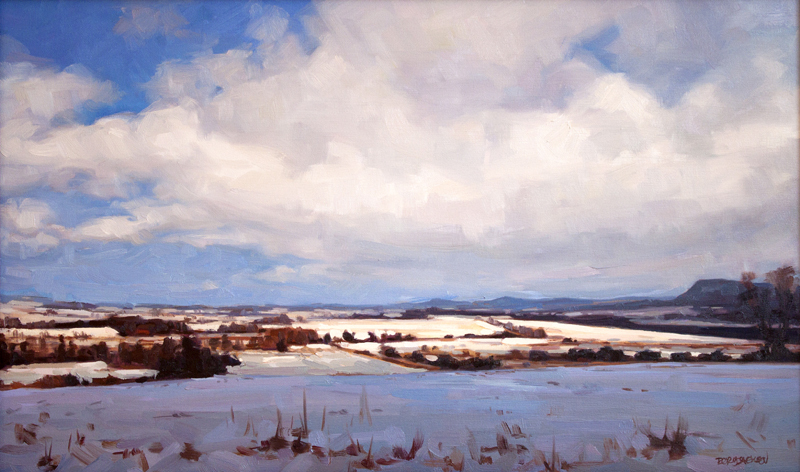 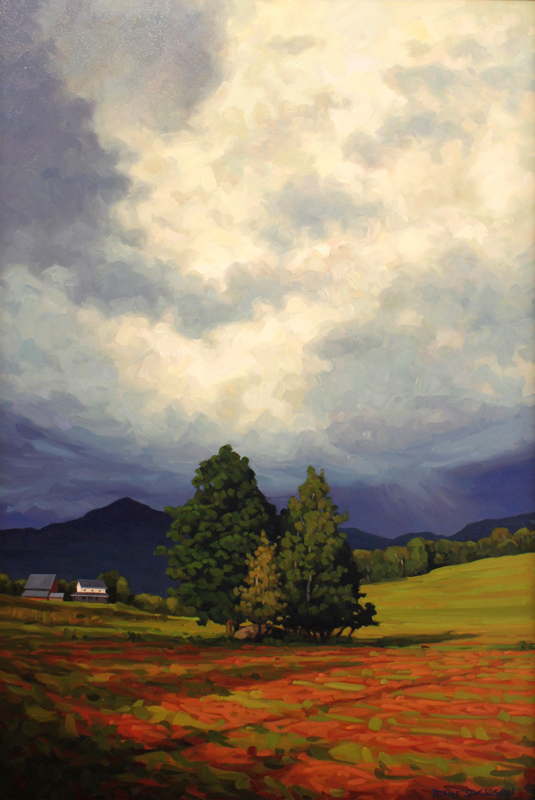 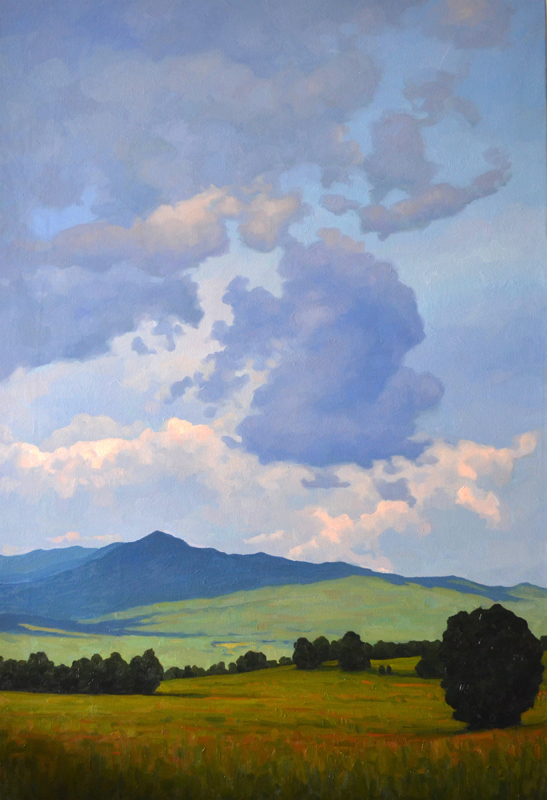 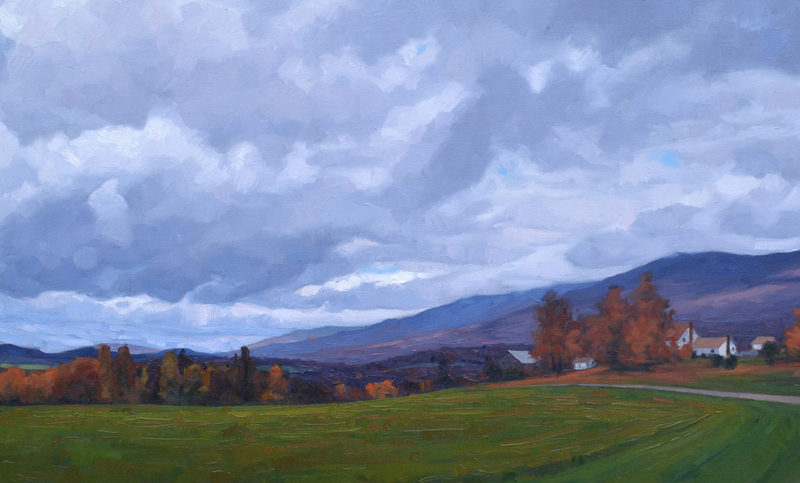 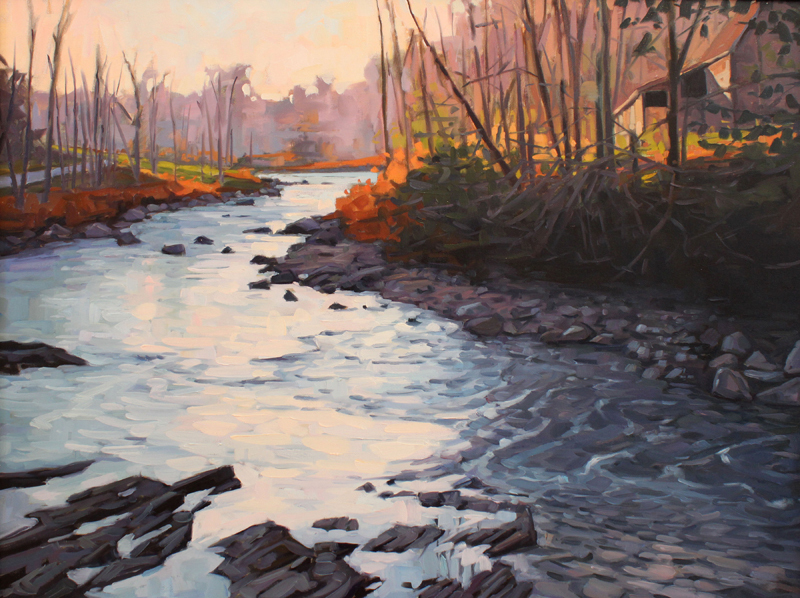 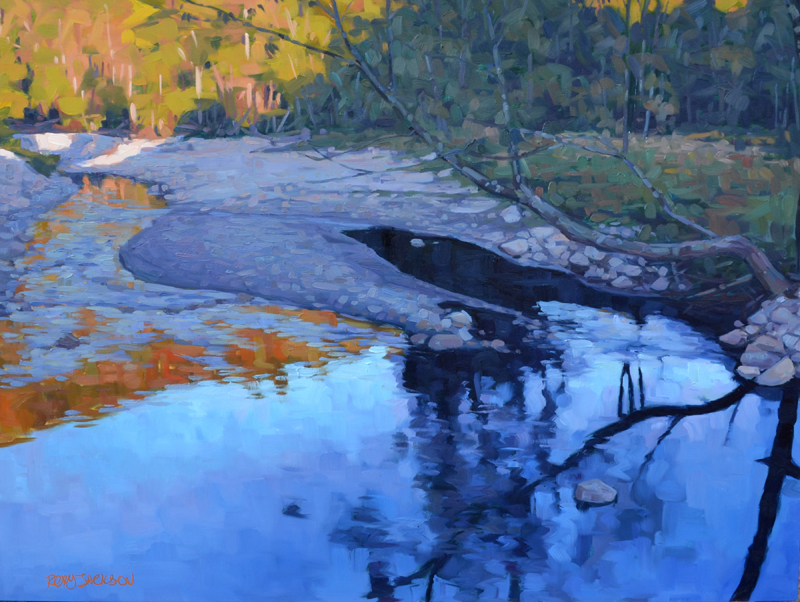 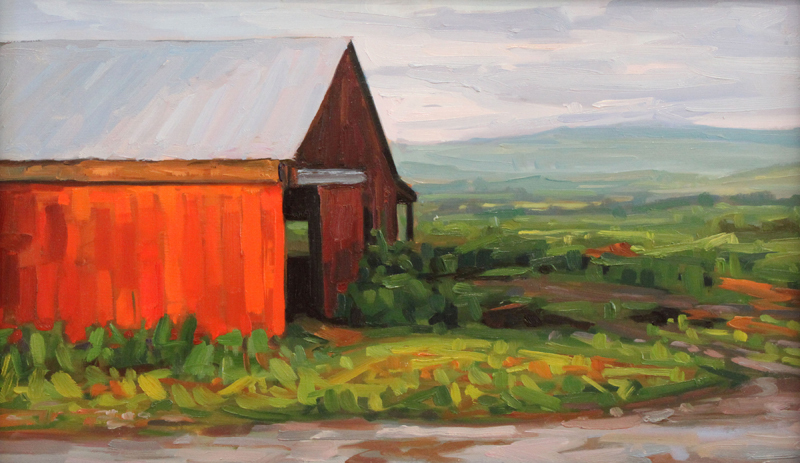 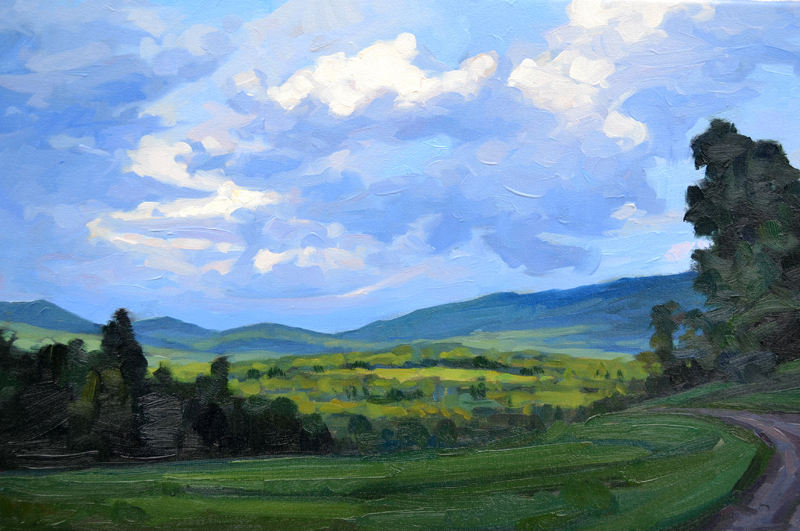 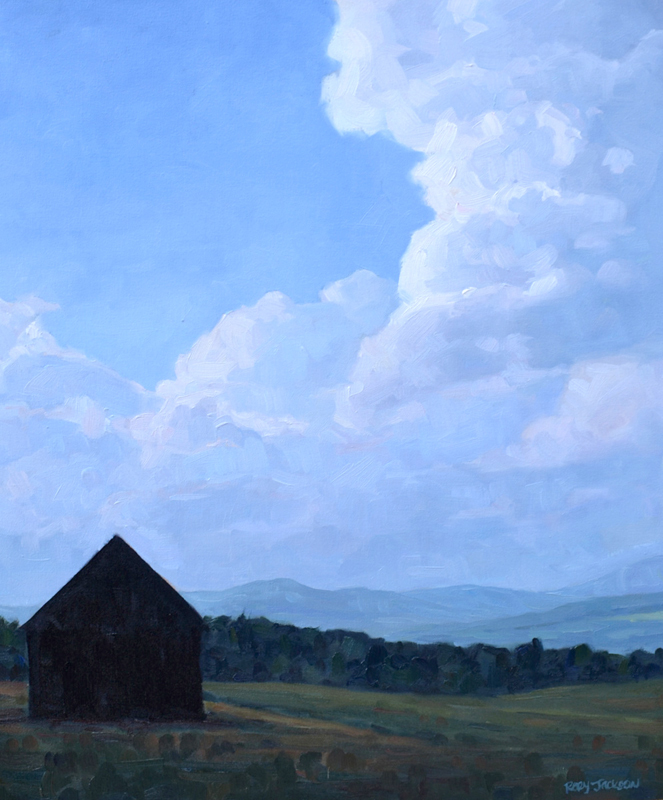 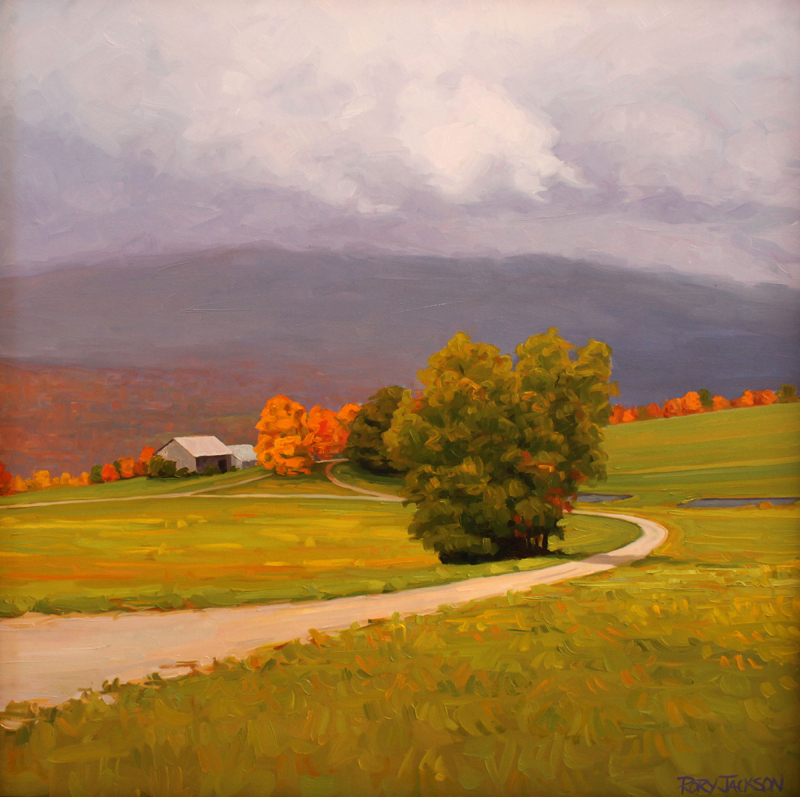 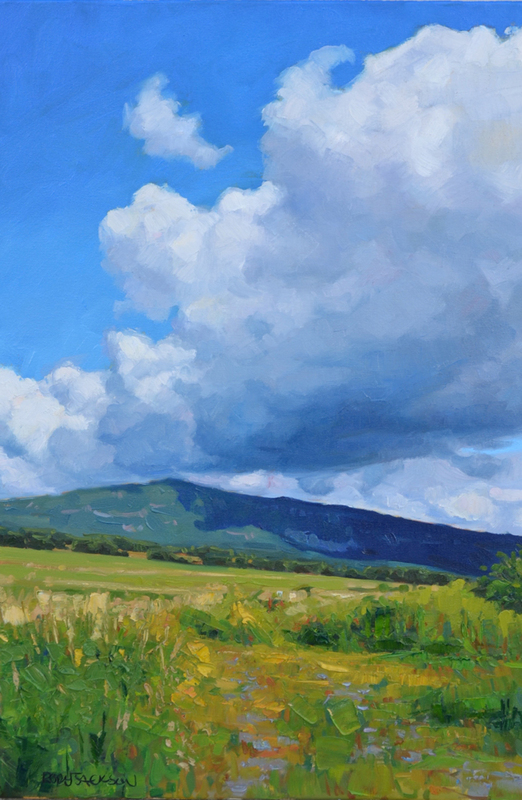 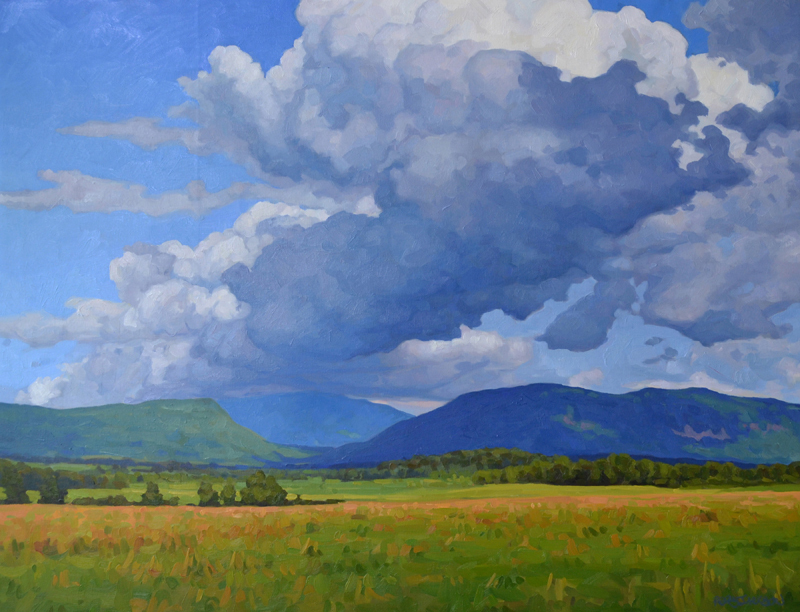 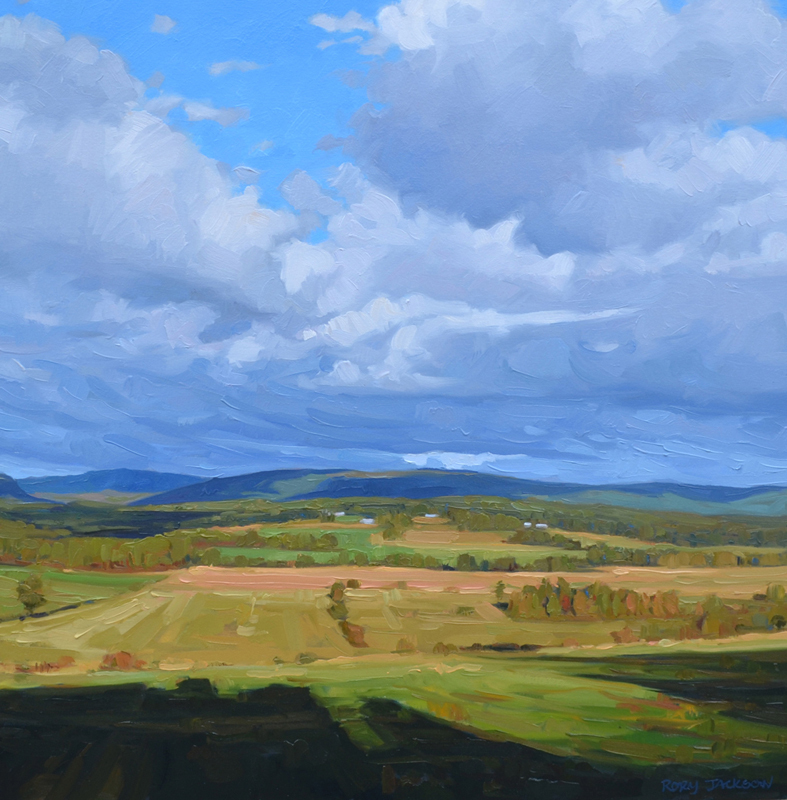 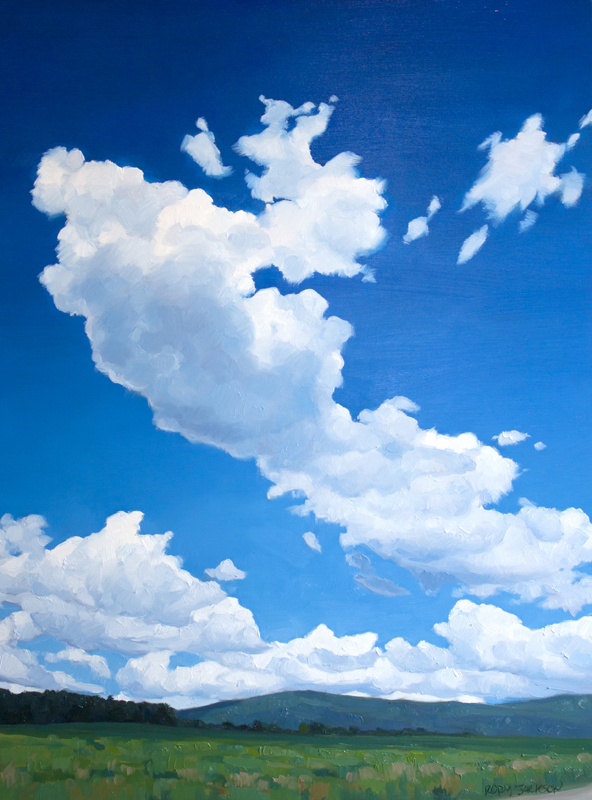 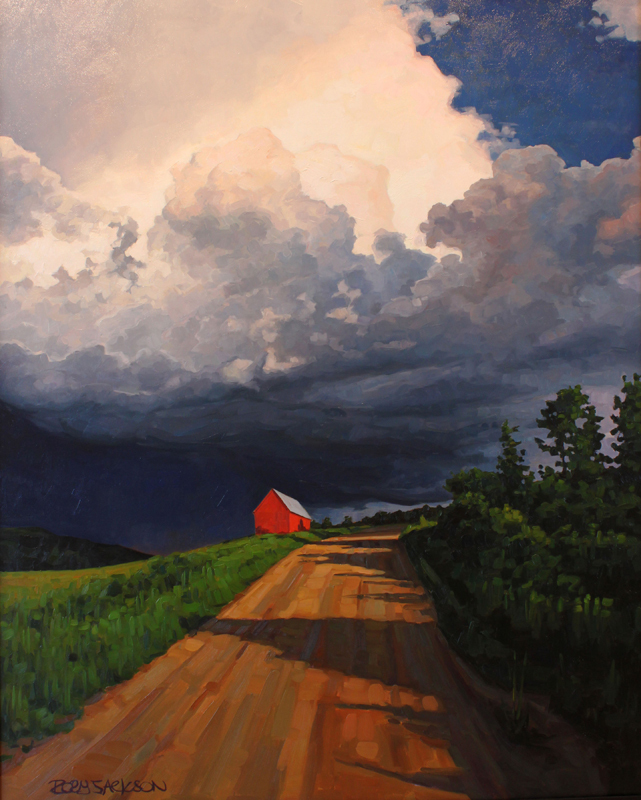 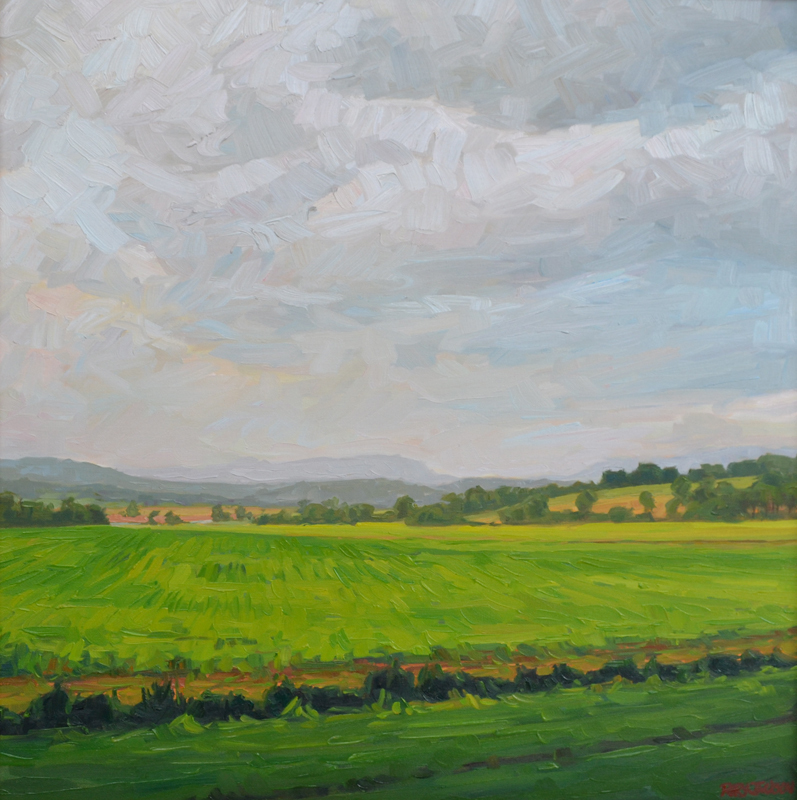 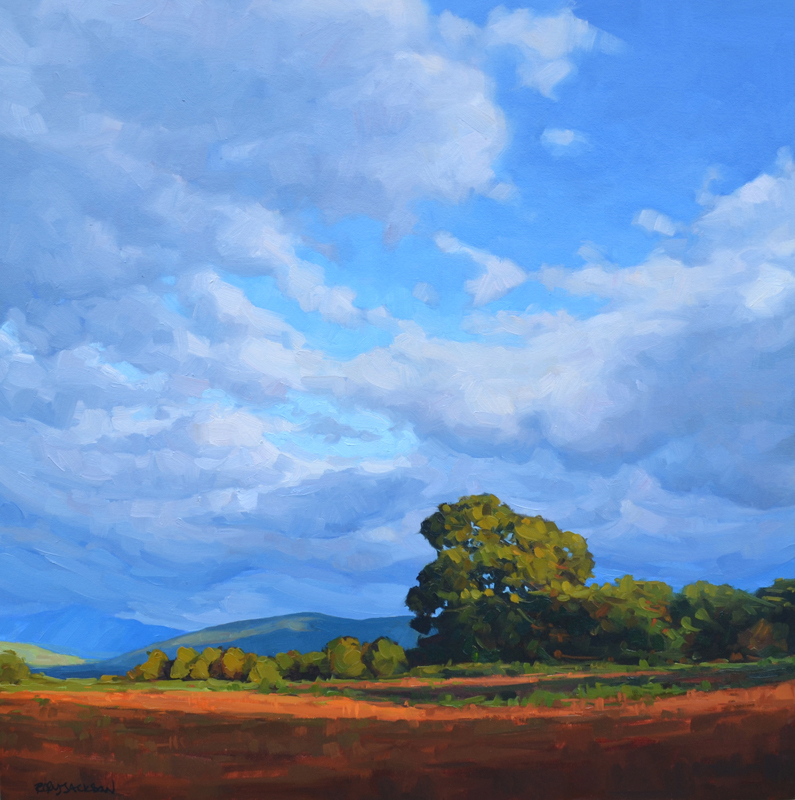 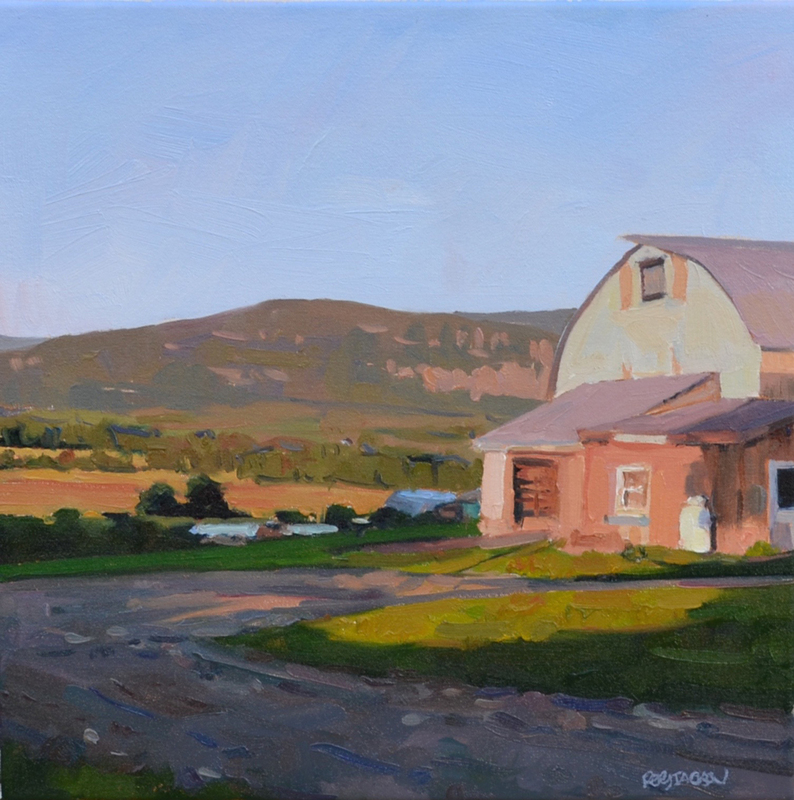 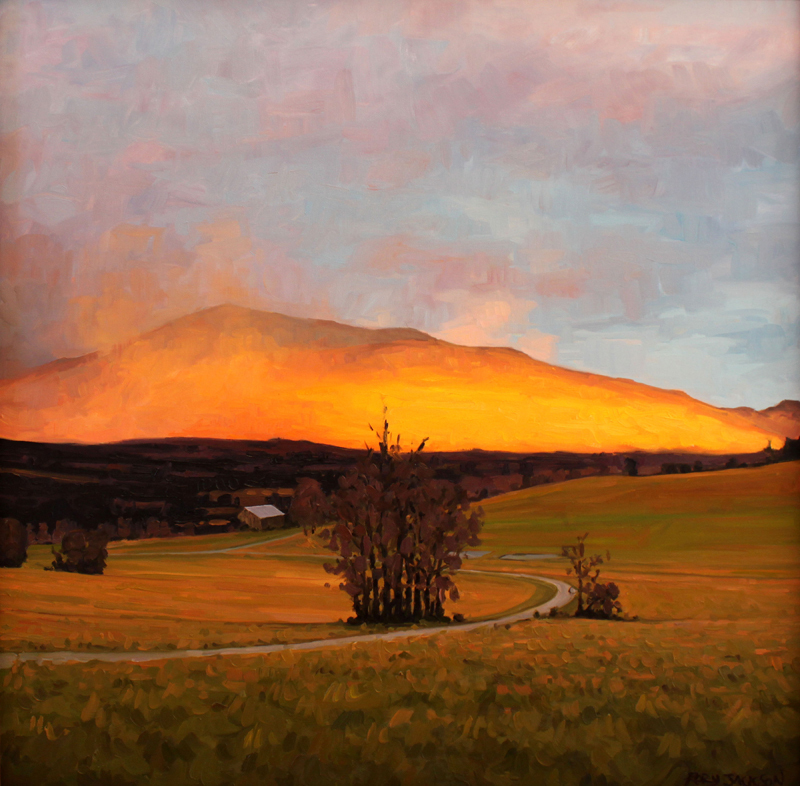 While painting the landscape of Vermont, I focus on the dramatic light and space around the mountains and valleys, pivoting on my favorite Mountain of Abraham. 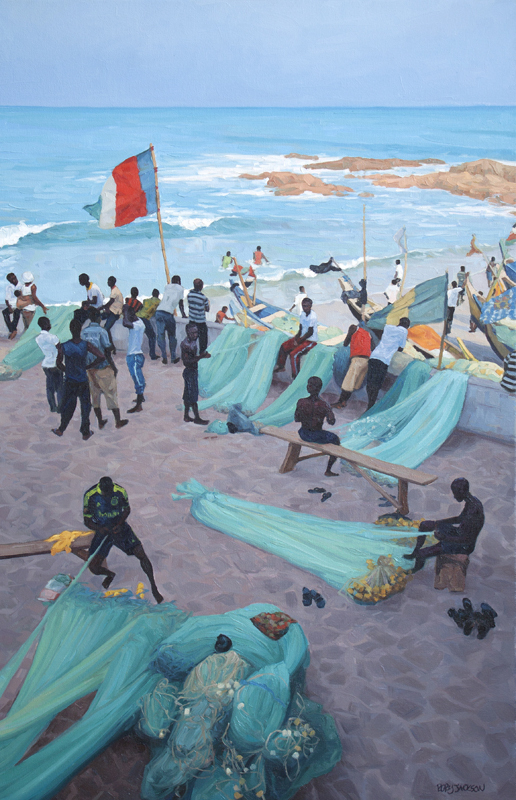 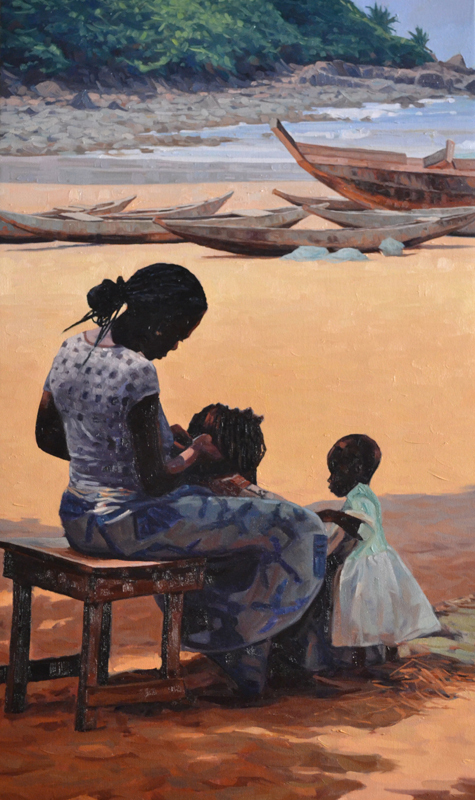 In Ghana, I spend time studying seascapes, village scenes, boats, and the reflective light and movement of the sea and the life that depends on its abundance. 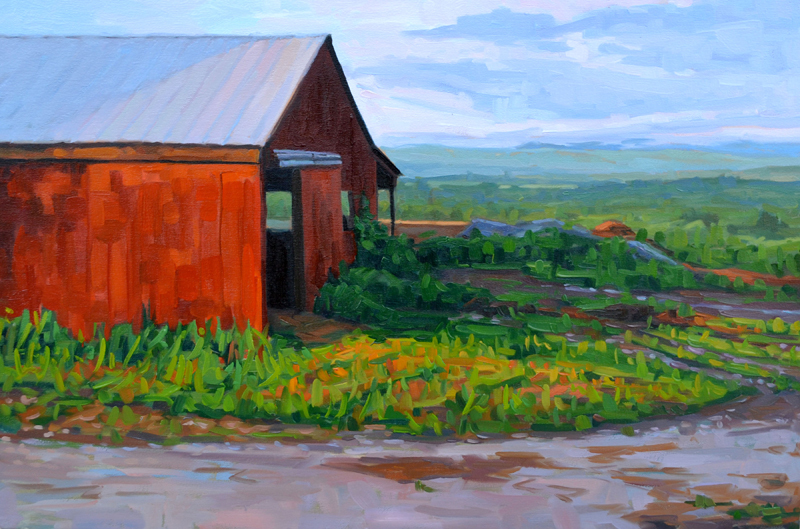 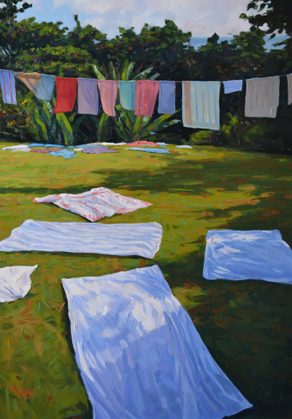 All honest observation absorbs into my successes, a true vibrancy of life. 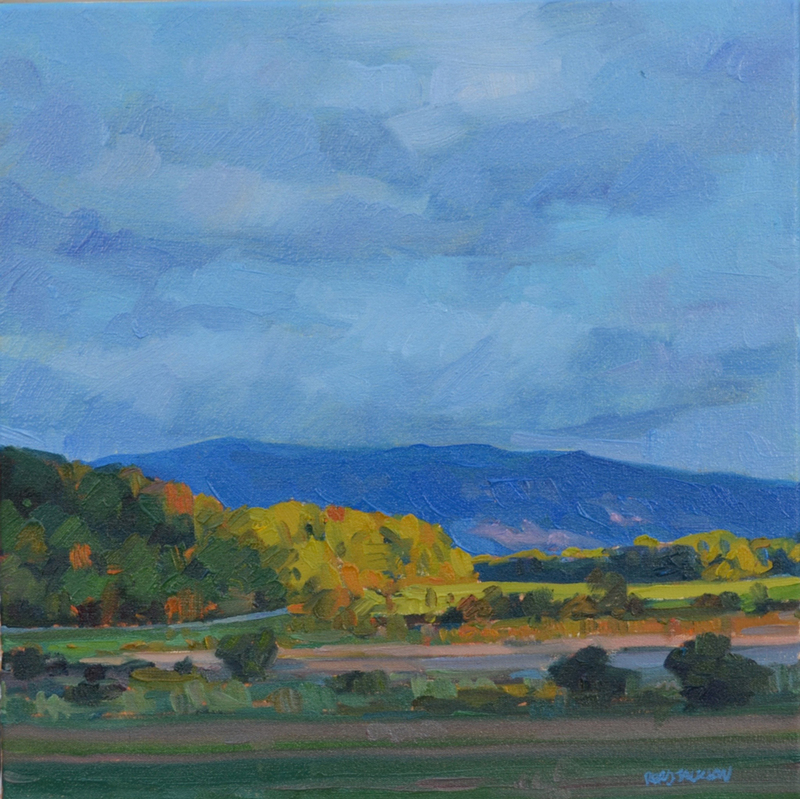 The balance of the two places keeps my interest in subject matter fresh, while marking each year’s progress in two very different seasons.